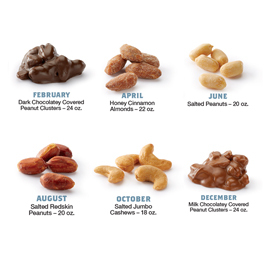 Looking for that perfect, unique gift for the peanut lover on your list? 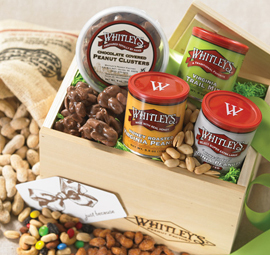 We've got you covered with a selection of gift baskets, tins and boxes packed with your favorite nut varieties. 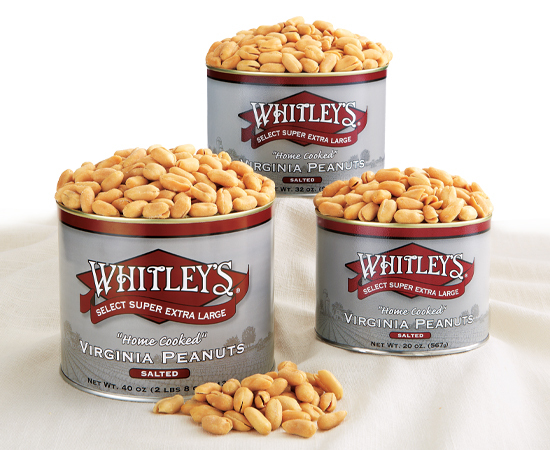 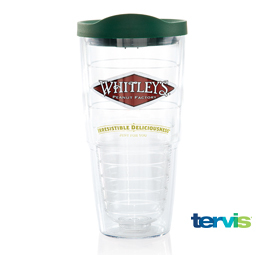 Our Virginia peanut gifts are the perfect option for any occasion! 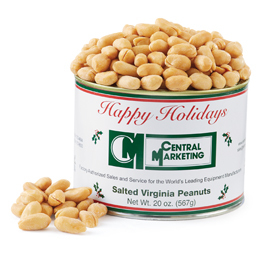 Birthdays, groomsmen gifts, anniversaries & more, these festive gifts are sure to please anyone on your list!